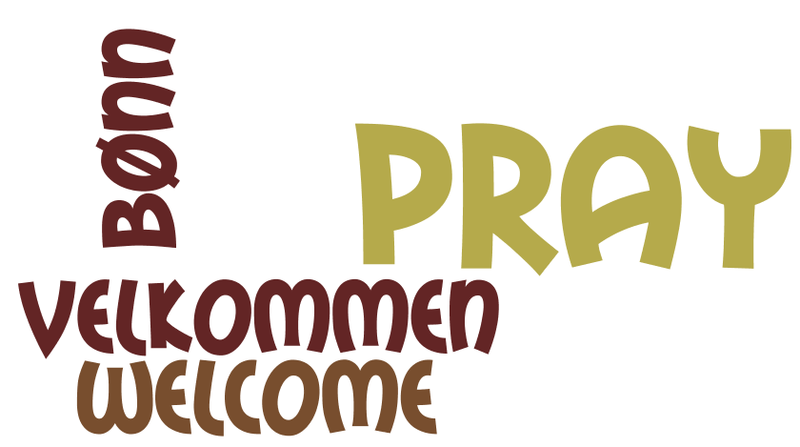 14.03.2012 Prayer Meeting is ON this week! This Wednesday, we will do it again; at 7.00pm at Gjertrud’s place; the address is Norderhovgata 38, close to Kampen Park . Velkommen! I regularly follow the events you post . You are really doing good works to witness the deeds & power of God. Though i am very far from you i feel that i am praying & praising OUR FATHER, GOD, with you . Norway is one of the few places in our planet that true Christianity is observed. It is good if you witness God’s power to Africa where its people are suffering through war , drought , famine ,crime ……………….etc which are the manifestations of satanic spirit which is now governing & controlling the flesh world . Please work hard to avoid or if not reduce these evil spirits .God gives you power . Tilaye , Addis Ababa , Ethiopia.